And venture capital firm Trive Ventures launches its blockchain accelerator Tribe Accelerator. The Singapore Exchange (SGX) is reshuffling its listings team in a bid to boost its international footprint and ward off competition from regional bourses. 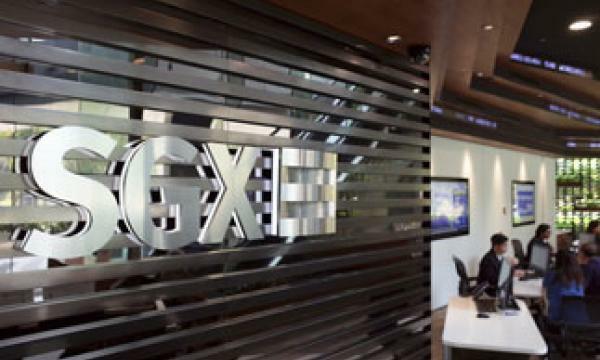 SGX has appointed Mohamed Nasser Ismail as head of equity capital market, according to the people, who asked not to be identified because the information is private. The move expands Nasser’s responsibilities to include main board initial public offerings, the people said. Nasser was previously head of equity capital market for small- and medium-sized enterprises, helping bring listings to Singapore’s Catalist board, as well as head of capital market development. Catalist, set up in 2007 to attract growth companies, has almost 200 firms listed with a combined market value of $11.5b (US$8.4b) as of 2017, according to SGX’s website. Simon Lim, who was SGX’s head of equity capital market for sectors, is moving to Hong Kong for a new role. He will join SGX’s international division to lead sales efforts in the territory, a representative for the bourse operator said in response to Bloomberg queries. Specialty retailer V3 Group clinched $500m from private equity firm KKR for a significant stake in the company with an enterprise value worth $1.7b. V3, which owns the TWG Tea brand, said the investment will start the expansion of the brand in Japan and US, adding that it would expand its massage chair brand in China. 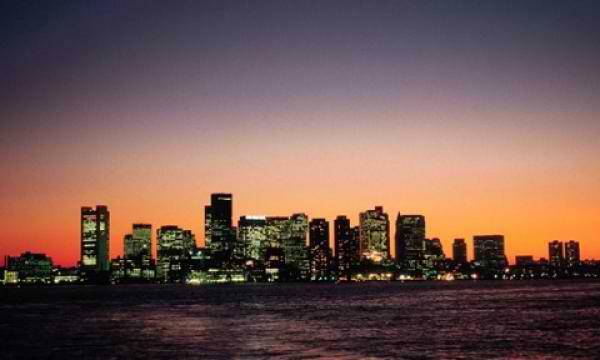 Venture capital firm Trive Ventures launched its blockchain accelerator Triber Accelerator which will focus on helping blockchain startups enhance product development and increase adoption of blockchain solutions in the mass market.